It feels like an Oral B ad, all shiny whites and glistening surfaces. Even the receptionist obscured behind a block of a desk is clad in white. And, of course, it’s serious business this art stuff, a business that White Cube knows only too well. Of course you come here for the art but a part of me is secretly thrilled by desecrating such a smooth space, dirtying it with my presence. 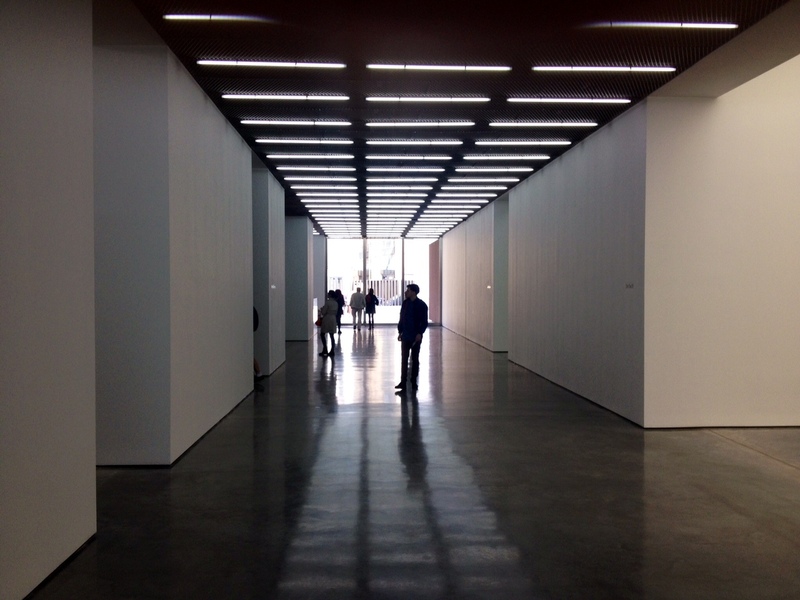 It’s that kind of place, an art gallery that really isn’t designed for human beings at all. More a space desirous of a vacuum seal. 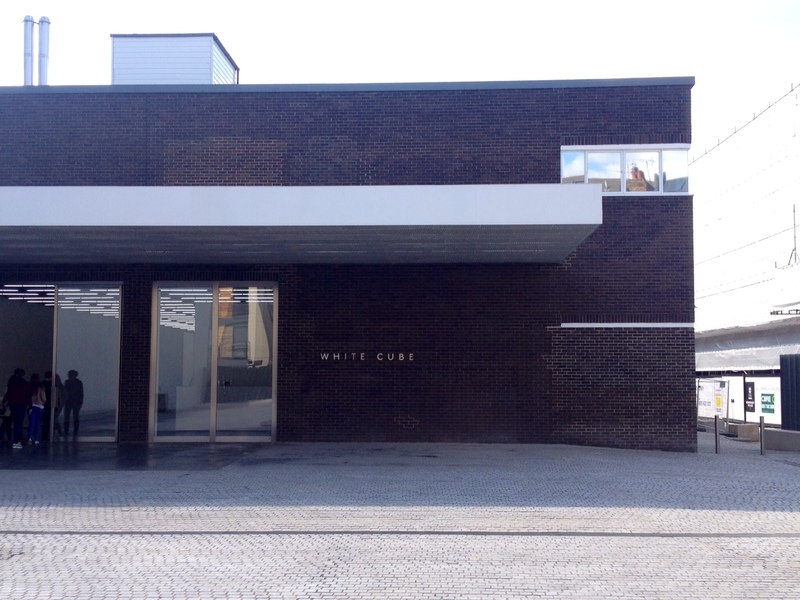 White Cube sells itself on being the gallery you go to when you want to show friends serious contemporary art, not the waffle existing in those private views you’ve been to once or twice. And the art is good. I was thrilled by Andreas Gursky’s work centred on superheroes and fantasy. I would desperately like to show you his work but the gallery nazis almost ripped my arm off when I took my phone out to snap. Still, I managed to get this one. Result? 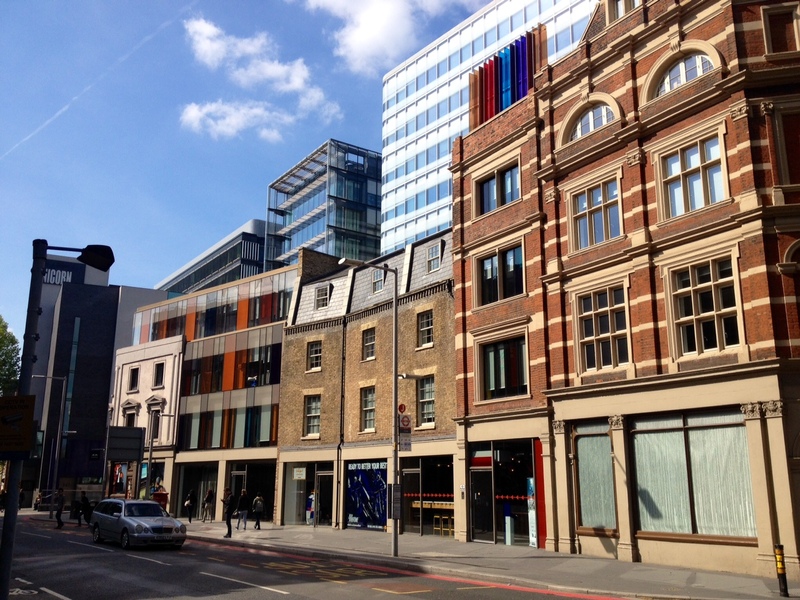 Outside, the sweet sunlight reveals geometric shapes – or perhaps the art had changed my view. 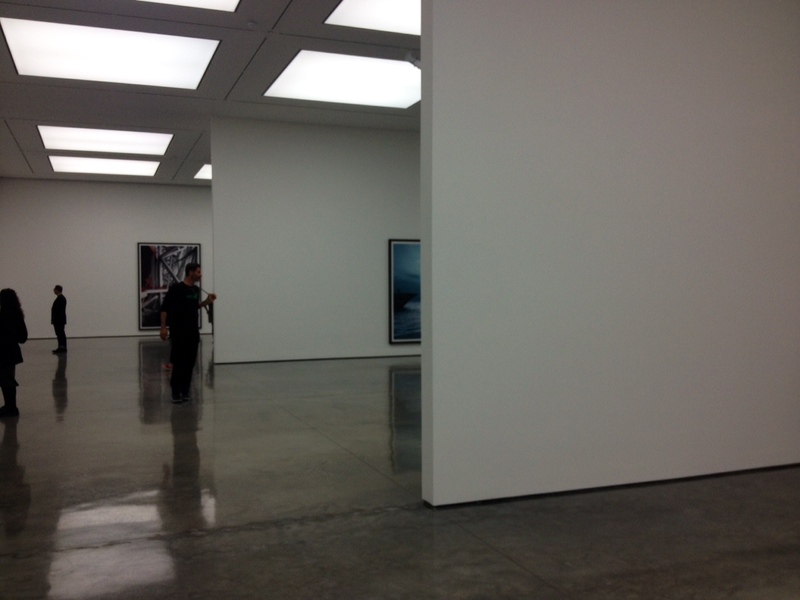 One part of me loves White Cube, the other feels a bit robbed. 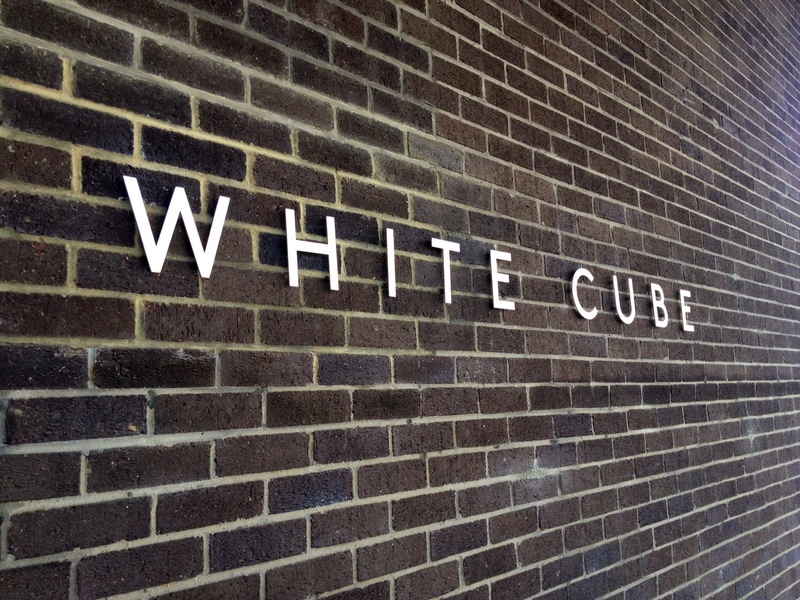 Like Pret, White Cube is popping up everywhere. There are two in London, one in Hong Kong and another in Sao Paolo. It seems nothing is free from the chain store mentality. 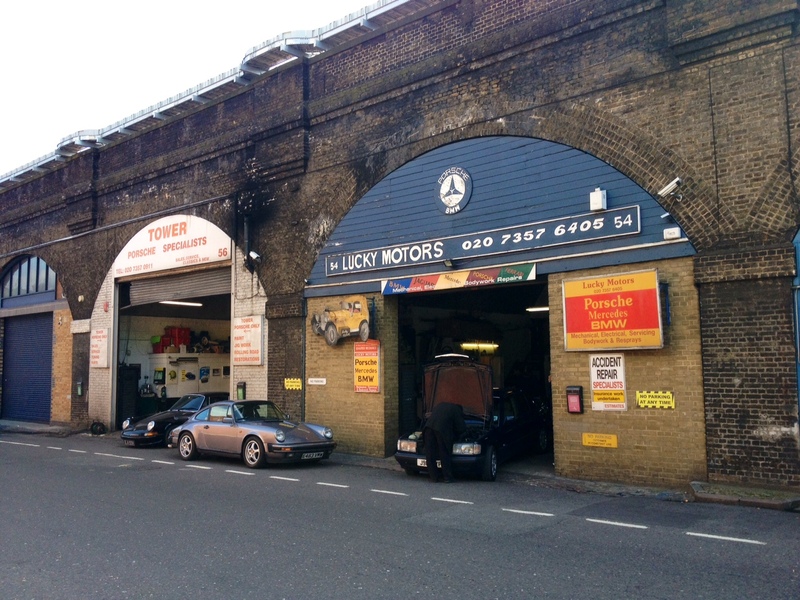 Bermondsey has changed. 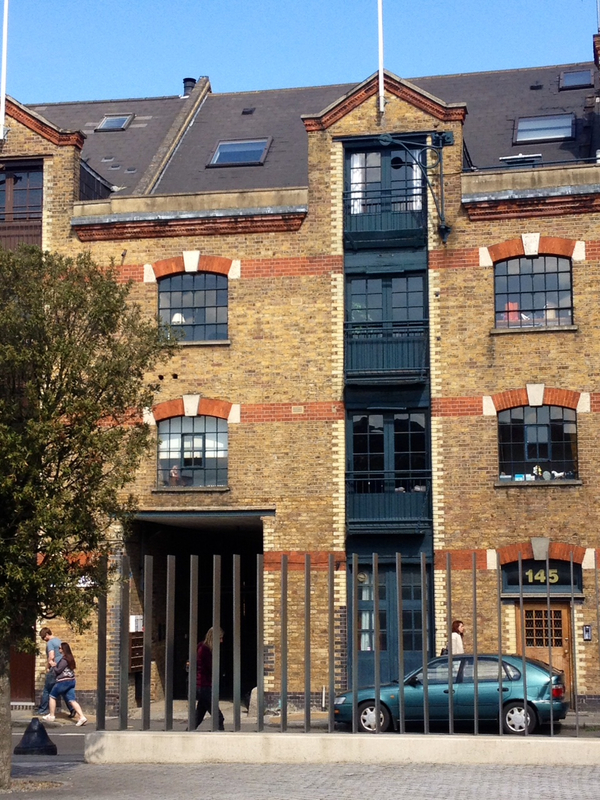 Once a grubby and slightly scary area filled with antique warehouses of the like I’ve never seen anywhere – think rank and mouldy spaces with rickety stairs and floors with boards missing and you’re halfway there – it has become the seat of the uber-trendy now that Shoreditch is so passé. 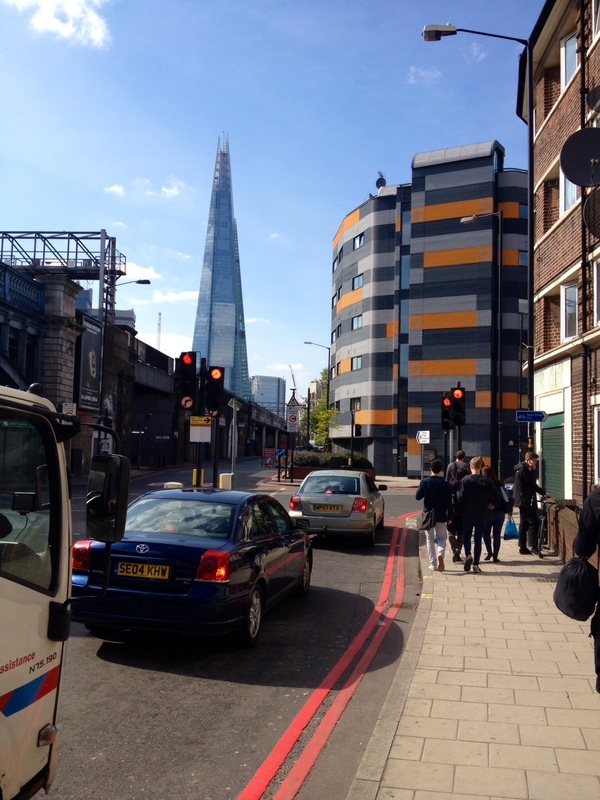 That compass needle – none other than the Shard – has definitely gone south.